This forum contains 25 topics and 71 replies. 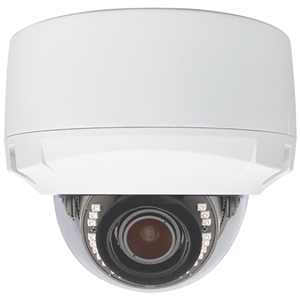 What does IP camera port mean? What is the cheapest way to view security cameras from iPhone? iPhone app – can't add second camera? 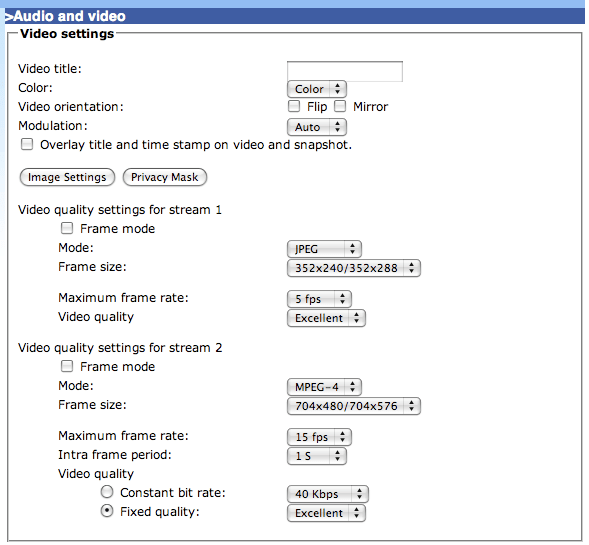 Does IP camera need to be connected to router to view from iPad and iPhone? 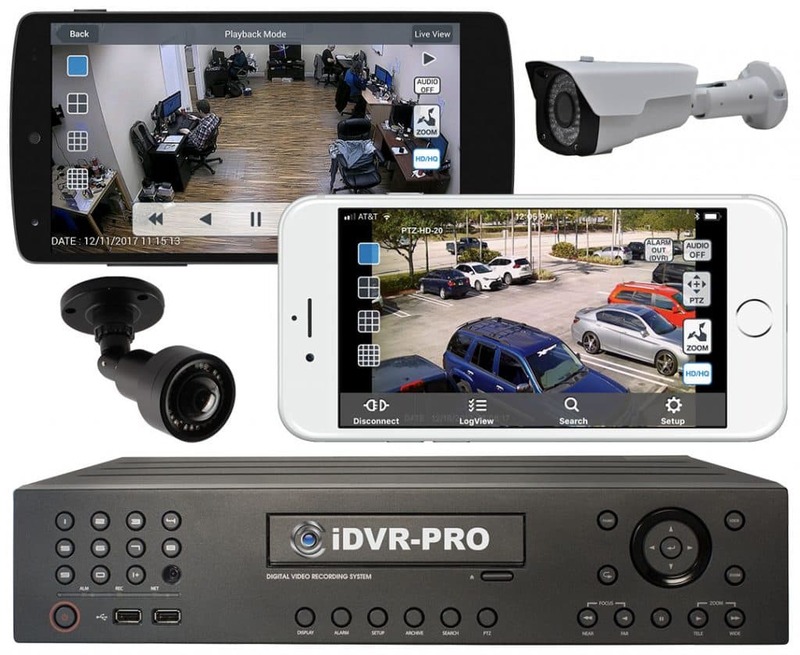 Can IP Camera Transmit Video Signal Direct to iPhone or iPad without router? 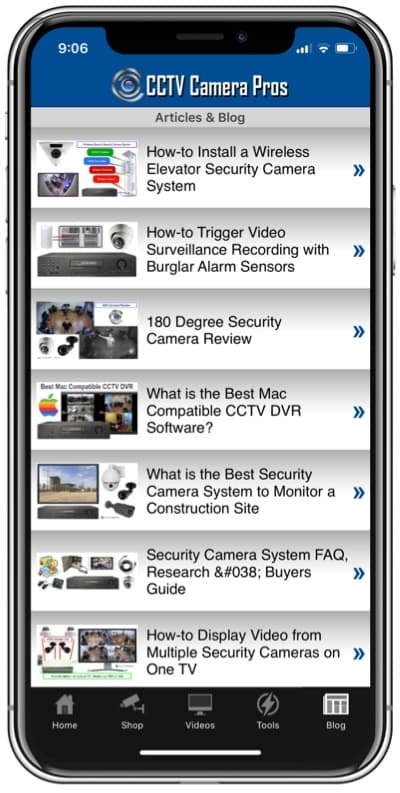 Does CCTV Camera Pros iPhone app for surveillance work with iPad?